Are you fed up with not earning the money you deserve? If you’re a business owner without an effective business development strategy in place, you’re probably missing out on opportunities. You’re not seeing a big enough return on your networking? Going from that new marketing tactic to the next, getting some enquiries but not sure how to turn them into paying clients? Spending hours on social media but not converting enough conversations or enquiries into solid new business? I hear you! Which is why I have created this course for you. Sales is THE vital skill you need to turn your time, costs and efforts into gaining new clients and growing your business. Work with me and I’ll show you my clear sales tools that you’ll grow to love! Is your sales pipeline looking healthy or is it in need of a dramatic boost? Are you fed up with peaks and troughs in your income? Are you shying away from making that call, not sure how often and when to follow-up on your proposals you’ve sent, or not following up at all due to fear of rejection or at a loss as to how to close, ask and win the business? I’ve been where you are now. 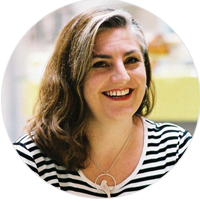 I remember when I started my own business being totally overwhelmed with everything I needed to do; marketing, accounts, network, write blogs and newsletters PLUS do the business development AND work with my clients. It all quickly became a head-ache rather than the heart-felt way I wanted to run my business. Something had to change. I realised that I wasn’t planning in enough time to do my sales activity as I was getting distracted with the wonderful world of social media and this was taking so much of my time. But it’s so enticing! “Stop! Think. Breathe” I had to say to myself! I took a big step back to get a different perspective (as I do when I work with my clients, so I know how useful that is!) and realised I needed to work smarter, not harder (don’t we all?) and use my sales knowledge alongside social media and that’s when it all changed for the better. As in any good relationship, they’re stronger together! ‘Get Sales Savvy’ to win new business. From my 20+ years of building 6 and 7-figure businesses, taking what works and ditching the rest, I have honed a brilliant client winning system; it takes the pain out of selling, making it easy to do each month. Discover how you can develop your relationships with potential clients, find your perfect clients and present your business with confidence. Developing your new sales super-powers to give a boost to your confidence AND your bank balance! Plus, this works so well, and I’ve broken it down into clear steps you can do each month to generate momentum and create your sales cycle to consistently win new business in the months and years ahead. I want to share this strategy with you because I want to see you succeed. 80% of businesses don’t reach year 3 in business. 90% of coaches, creatives and consultants don’t earn as much as they want to. I want you to be one of the 10% who does. Don’t you? It can be done. This is the very method my private clients use to grow their businesses too and are getting results, fast. Want to join in? If you feel like you’re not making enough money right now, or you love learning and want to see just how much EXTRA you can earn with your new sales super-powers, get on board and Get Sales Savvy! 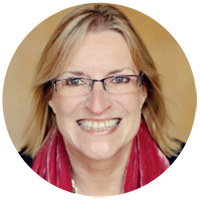 “I earned £10,000 in 28 days after Jo’s sales training” said Lisa B, a web designer who is one of hundreds of clients I’ve taught over the years to feel good, sell with integrity and significantly increase their sales. Over 6 weeks, via email you will receive my proven super effective 7 step sales process, sales secrets, closing techniques, worksheets, templates and business winning resources to use, for life. All in manageable, actionable steps. Giving you time to implement the strategy as you bust those myths you probably have around sales, yes, you’ll break through those! 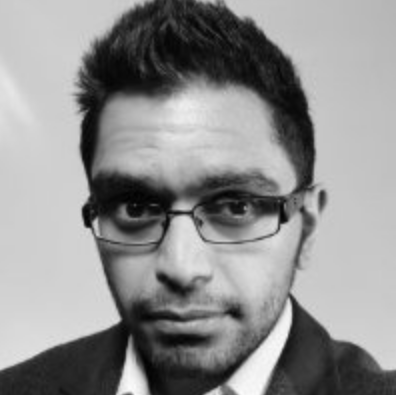 You’ll be able to practise the techniques with me and get feedback and answers to your questions around sales to convert those leads and successfully follow up on enquiries. I’ll be with you every step of the way, so you can take action as you complete the worksheets and gain that extra boost of confidence you’re looking for to make more sales. Plus there’s the Get Sales Savvy facebook group so you can inspire each other and share your stories as you go on this journey together. Your Live Q&A call with me. You’ll have time to ask me questions about the sales activity you’re doing in your business, right now. Giving you immediate feedback and advice, and ways to improve your conversions and get more results. to seriously grow your business. Your investment is only £545.00 to get started on making more sales and seeing your business dreams become reality. Giving you clear steps, I’ll guide you to take action so you make great progress and break through those barriers. All designed for you to significantly increase your sales ability to get REAL results. Do you want to make a confident leap in your sales now? After the course you will have.. Clarity, focus, and a whole new range of practical sales and mindset skills to feel more confident to propel you and your business forward. You will know which steps to take to transform your business and feel happier with your client retention and sales know-how. I make sales palatable and do-able. So you get results. Are you ready to take your sales skills from good to great? “The challenge I was facing was closing a sale. 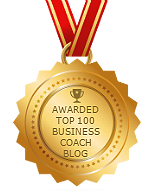 I knew that if I could effectively close sales regularly, I’d be able to move my business to the next level. I particularly enjoyed my Live Q&A call to get my questions answered. The regular emails were really helpful, and the audio link just made it better. Using what was taught, I have managed to book a number of appointments with prospective clients and have closed a big sale already. During this course, I managed to set long-term goals and with new knowledge and with new things to think about, I’m sure I can achieve them. Clarity on WHAT to do WHEN during the month so you’re clear, stop talking yourself out of it and take action instead. A compelling introduction – how often do you get asked “What do you do’? Sometimes people don’t even ask you your name, do they? But you have that opportunity to introduce yourself in a way that best describes your unique skills and brilliant business which grabs the attention of your ideal clients, and makes them want to learn more about you. Sound good? Oh yeah! THE absolute BEST PROVEN QUESTION TO ASK AND CLOSE for the business without feeling uncomfortable or being pushy. Did I shout that? It’s so good and works so well, I want to shout it out!! Focus on how to turn your networking and marketing activities into new business opportunities. Worksheets and extra resources to keep you motivated, focused and can work with regularly to greatly improve your sales activity and win new business. My proven 7 step “anti-sales” strategy that gets REAL results, fast to WIN more clients with more ease. You’ll have Live Q & A during the course to get your questions answered. All designed for you to get the best value from this course as you Get Sales Savvy. Taking action feels good, doesn’t it? It fuels your passion for your business, you’ll feel good knowing you have taken positive steps forward to build your business. And the results will follow. “Selling is hard and horribly unpleasant, right? Wrong! At least, not after a completing Jo’s brilliant and insightful Get Sales Savvy course. Definitely, THE best thing to have happened to my business so far this year. Working through the exercises with handy worksheets has transformed the way I feel about selling to my clients and instead of feeling nervous in my skills, both on the phone and by email, I am embracing every opportunity I have to feel proud to offer a high-quality product and high-value service that I truly believe in. At long last I feel that I am ‘selling’ with integrity and genuine passion! And the proof is in the pudding. 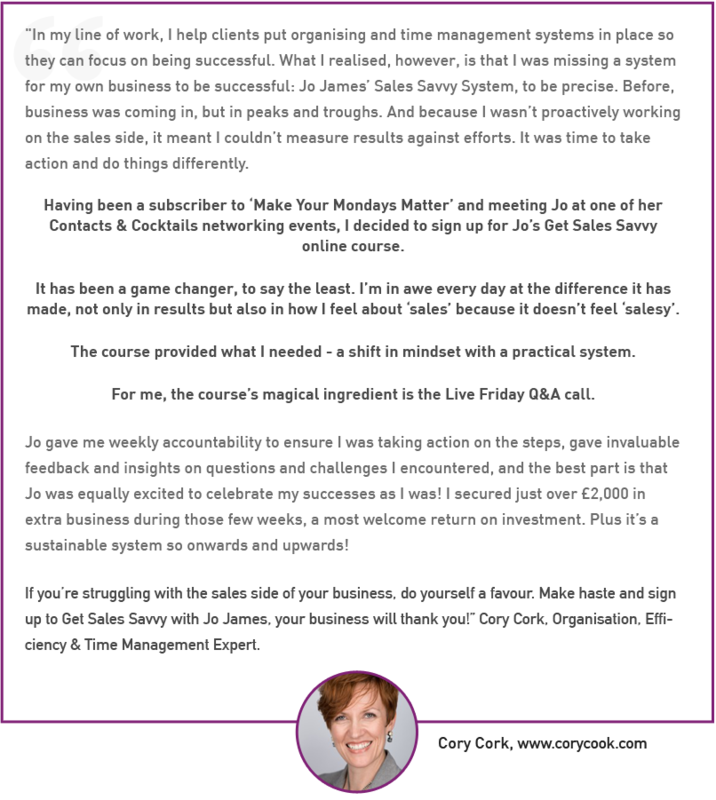 Since Jo’s Get Sales Savvy course I’m delighted to say that I have booked every single enquiry! How fantastic is that! 1. You’ll be able to STOP asking yourself each week, ‘where am I going to get more business from?’. Learn WHAT to do, WHEN and HOW OFTEN is best to follow up and HOW to win more of the business that you want to be doing. 2. PROVEN STRATEGIES THAT WORK A TREAT: My clients have doubled and tripled their income in a short space of time. One delegate won £22,000 of new business in one month after implementing my 7 steps. Another lady won £130,000 of EXTRA new business in 12 months. Would you like to do that too? 3. YOU WILL FEEL MORE CONFIDENT: You will feel more capable, confident and more in control of your business. You’ll be prepared to answer queries, follow up, and confidently ask for the business and hear YES! The course will be delivered into your inbox over 6 weeks, giving you time to implement the strategy and exercises. Giving you prime time to ask me any questions you have with your sales activity, so I can guide you to getting clear, feeling confident and winning new clients. What do you want to achieve in 6 weeks? Sign up for the challenge here and let’s propel your business to six-figures and beyond. To your success and happiness with more results from your sales activity.